A design that built his online presence. Without a doubt, the booming real estate industry in New Zealand is often daunting. That is where Max Andrews comes in; he does the hard yards sorting through the facts and figures to ensure you are fully informed. His aim is to decipher the sales and purchase process, taking away all the industry jargon, making it as effortless and stress-free as possible. With his expert assistance, it is simple to make informed decisions in the often-complicated real estate market. Showcased what he had to offer. 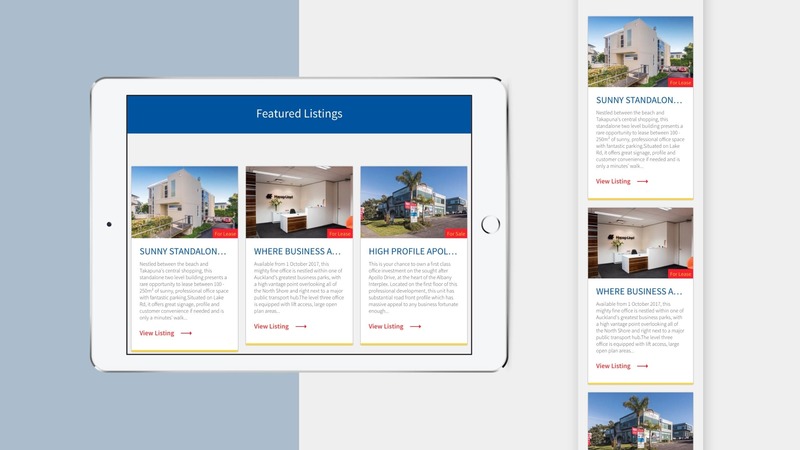 Max Andrews’ website aligns his online presence perfectly with his image as a professional real estate agent. This new website helps customers understand what Max has to offer as an agent and shows off his vast experience, which makes him stand out from his competitors. Fabric’s custom web design in Auckland helped showcase Max’s key skills and wealth of knowledge and experience. Resonated with his target audience. 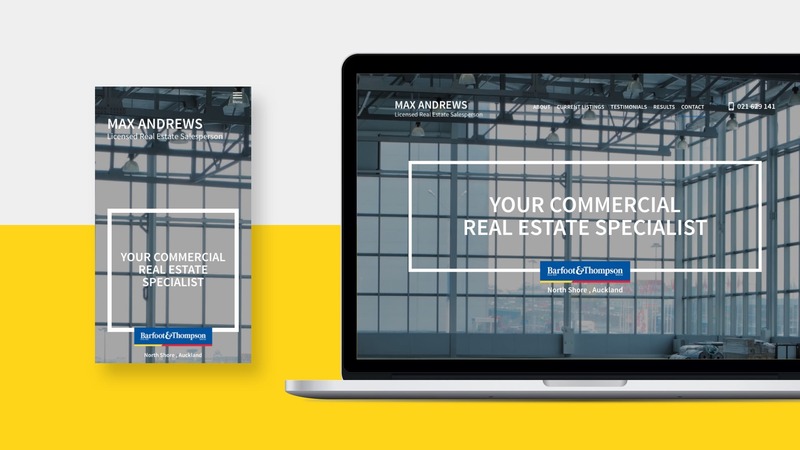 This simple and easy to navigate website, alongside other digital marketing services, helped Max cement himself as a top commercial real estate agent in Auckland. Remember, your business doesn’t have to be the biggest to command its dominance in its market. Instead, you just have to present your brand in a manner that easily resonates with your target market … and that is exactly what Fabric helped Max achieve.